We?re big fans of ?backyard builds? here on Return of the Cafe Racers. During the past week, we have been fortunate enough to feature 2 very slick bikes that were put together by a couple of regular guys. 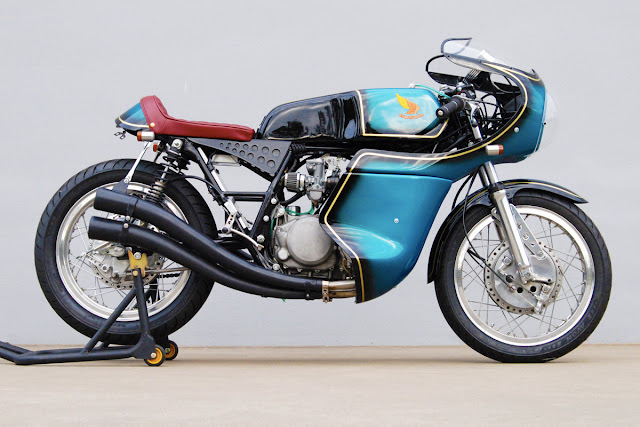 Today we unveil the trifecta with another Japanese based café racer that?s been one man's long-term labour of love.